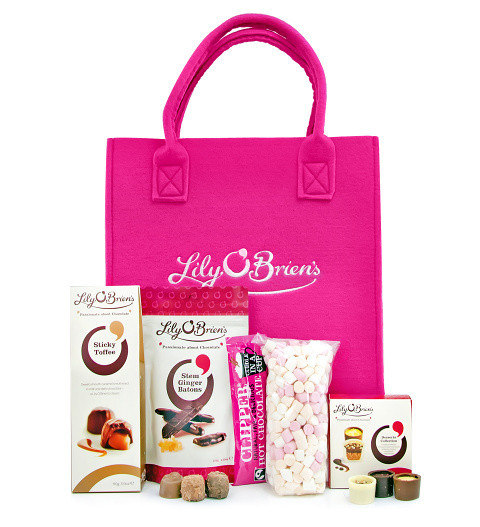 We have filled this lovely felt bag with all the right goodies to make anyone feel special! From chocolates to marshmallows and so much more, this is a wonderful gift for anyone with a sweet tooth. Whether you are celebrating a birthday or any other happy occasion, this bag of heavenly sweets will make their day!